Luxury Vinyl Tile (“LVT”) is produced with a digitally printed graphic layer that’s applied to a vinyl backing and sealed under an outer wear layer. LVT is gaining in popularity in residential applications as innovative new options become available. 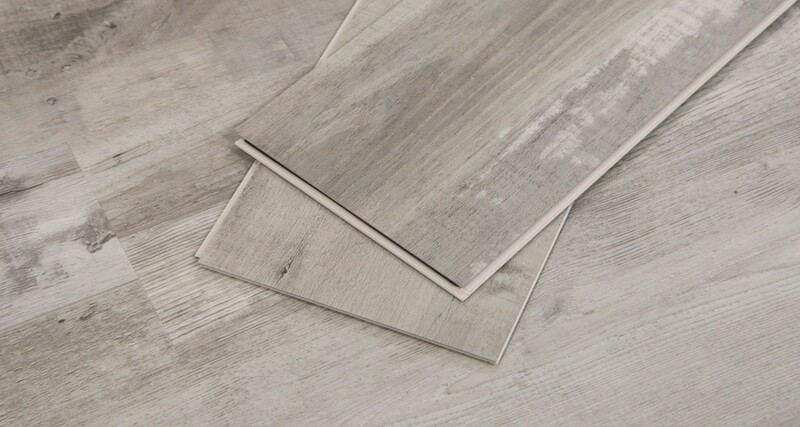 LVT can be manufactured to resemble wood, porcelain or stone. LVT is highly durable, low in maintenance and can be easily repaired by replacing select tiles/planks.